Psst. I have a secret. A savings secret! 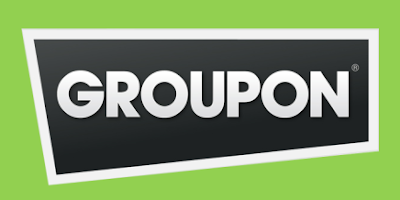 Did you know that you can use Groupon Coupons to save money or get freebies with your skincare and beauty purchases? It's true! I know my friends and I use Groupon for deals on pizza or mini golf or things like that, but to get deals on beauty products we'd be shopping for anyway is a huge perk. And the brands and retail outlets featured are ones that all beauty lovers already flock to. In healthy and beauty, you'll find some really fantastic offers. 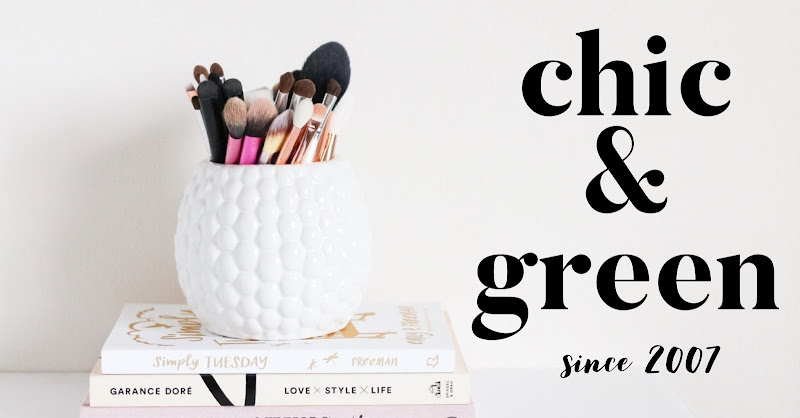 I am here to share The Beauty Blogger's Favorite Groupon Deals! 1. 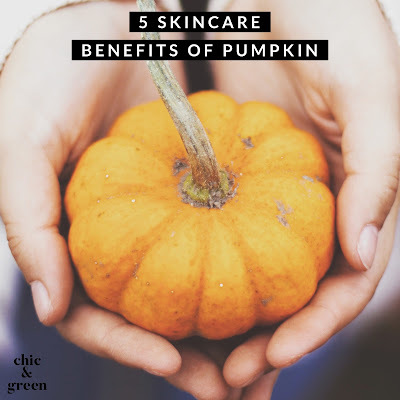 Juice Beauty has offers on Groupon -- we've talked about the Green Apple Peel here on this blog several times over the past 8 years. Before you order anywhere else, be sure t check out the website's offers because you can get some great extras! 2. Sally Beauty Supply also has deals on Groupon! In fact, as I type this, there is a $5 coupon code available to snag. My favorite summertime product is their Ion Swimmer's Shampoo. I swear by this to prevent the dreaded chlorine-induced green tinge that the pool usually gives me. 3. Yves St. Laurent is one of the luxury beauty brands you will find with special offers on Groupon. Need an YSL recommendation? Go for one of the couple cult favorites: Touche Eclat and Faux Cils. They won't let you down! 4. Ulta is over on Groupon and you'll find both online promo codes to save money and in-store coupons that you can print out or scan from your smartphone. While you're at Ulta, I recommend checking out the Hollywood & Highlight from Smashbox, Butter nail polish and Exuviance's brand new water-light sunscreen. 5. Sephora is a participating store on Groupon as well. This is, of course, on every beauty junkie's list. Their special offers right now include freebies of mascara and CC cream. How about you? Do you use Groupon Coupons? If you don't you're truly missing out! With almost 9000 stores participating, there are definitely deals to be had. Oh, before I forget to mention it, Groupon Coupons are NOT just for beauty! You will find TOMS, Vitacost, and many other favorite brands of The Beauty Blogger on the website. Head on over and START SAVING!